Madrid-based real estate company Merlin Properties launches a new proptech accelerator with IMPACT Accelerator in order to adopt a new work model capable of adapting to high-speed innovation through startups. The Spanish real estate company has joined forces with the IMPACT Accelerator, led by the digital business school ISDI, with the aim of selecting nine startups that will participate in a one-month acceleration program with economic incentives. In addition to participating in an acceleration and mentoring program, out of the nine companies that are selected in the proptech accelerator’s open call, three startups will receive a prize of €20,000 each and another three will receive €10,000. 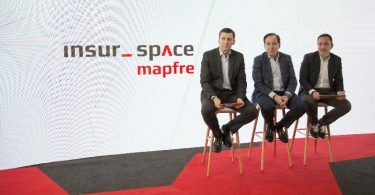 The objective of this new plan by the company directed by Ismael Clemente is to explore proptech sector technologies in order “to adopt a new work model capable of adapting innovation at high speed through startups,” Spanish media reported on Thursday. 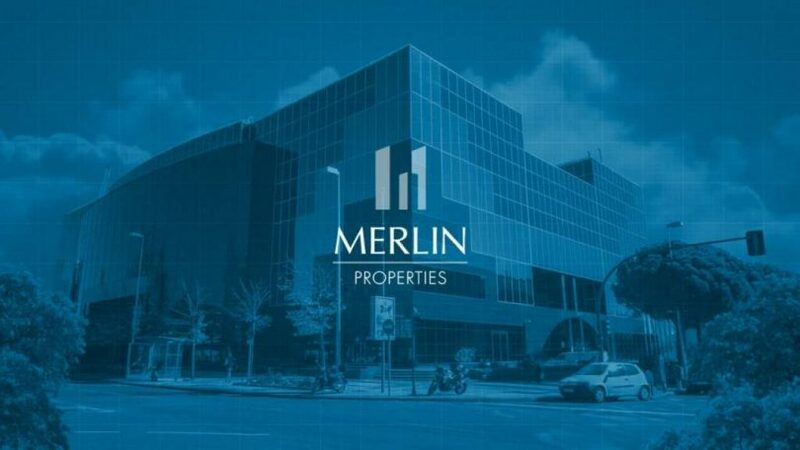 “The rapid growth of proptech applications has made it difficult to be aware of the new opportunities that reach the market and that are relevant to our business,” said David Brush, CIO at Merlin. 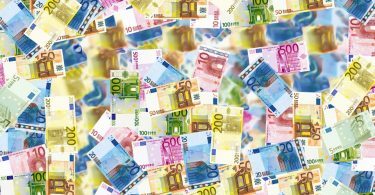 For this, Merlin and its partners in the project will open a call for startups across Europe providing solutions in three areas: offices, shopping centers, and logistics. 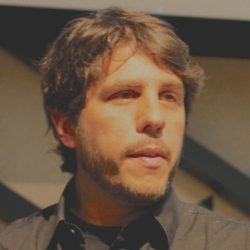 “The opportunities that open up for Merlin and the startup ecosystem are enormous,” said Sebastián Muller, Director of Acceleration at IMPACT. Since its formation in 2014, IMPACT Accelerator has consistently been named one of the top accelerators in Spain and Europe. In 2016, the accelerator launched IMPACT Growth, a project that is kicking this high-performing excellence to the next level. 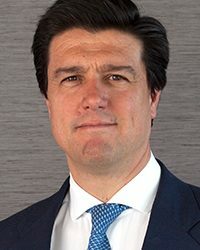 Merlin is one of the leading real estate companies listed on the Spanish Stock Exchange (IBEX-35), focused on the acquisition and management of commercial assets in the Iberian Peninsula.